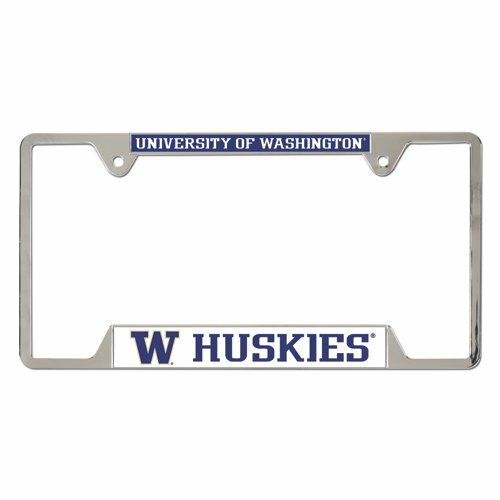 A must-have for any serious UW fan, this mental licence plate frame will spiff up even the clunkiest car. Designed with space in the corners, it’s easy to swap out your registration stickers for most states. No one will mess with you on the road – unless they’re a Cougar. 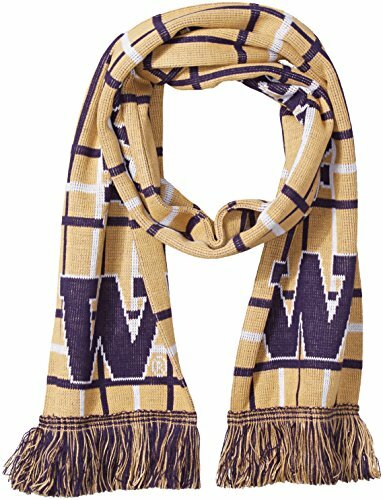 For those cold blustery days at Alaska Airlines Field, you’ll be glad you have this spirited scarf to keep you nice and cozy. 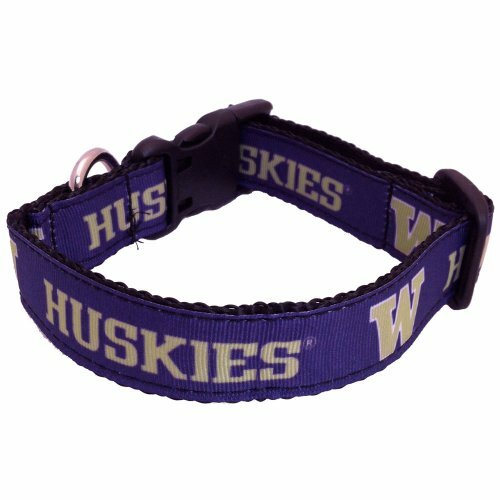 Imported all the way from England, this specially designed version for Huskies fans features the UW logo on a tasteful pattern. It’s light feeling but plenty warm. Measuring 7″ x 62″ in length, it’s an officially licensed from the NCAA with an accurate design. 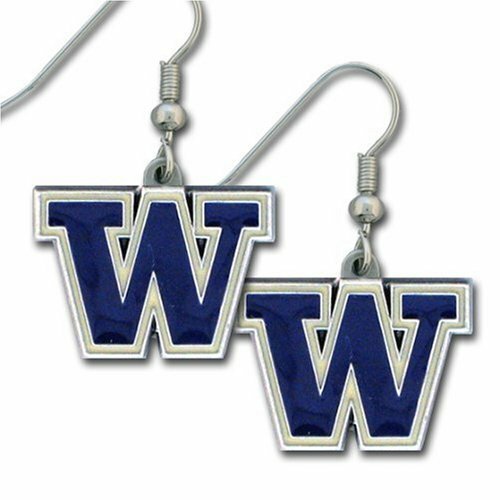 The perfect accessory for your daughter or wife at the game, these earrings may not be top notch quality but they’re a lot of fun. Note that some sellers print the UW backwards – so make sure you buy a version as pictured here. This soft, comfortable sweatshirt is great weekend wear – whether you’re relaxing or at the stadium. 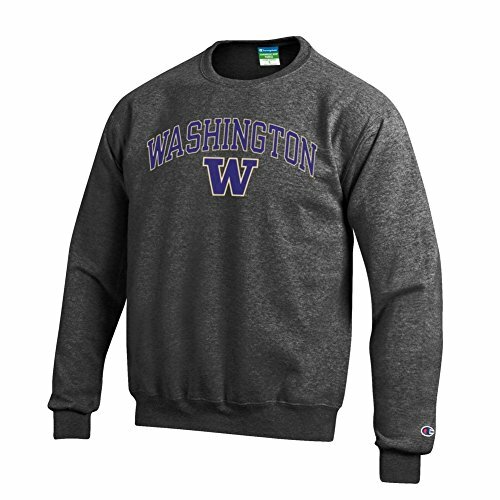 The double-stitched collar and sleeves add an extra touch of quality to ensure it lasts your UW fan. 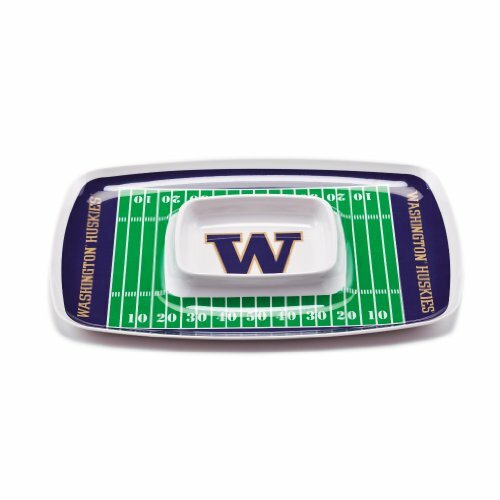 Your tailgate party will be a touchdown hit with this super chip and tip tray modeled after Husky stadium. Bright and colorful, a great way to show your spirit. 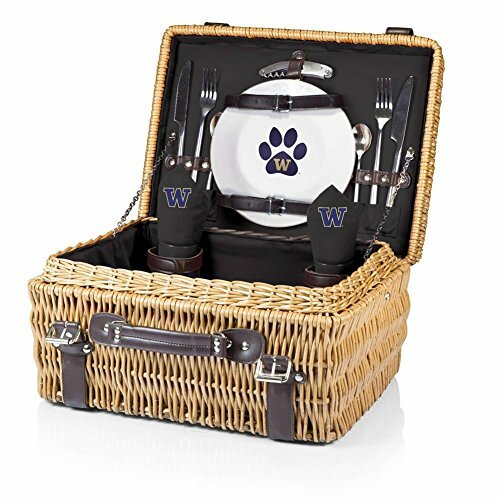 If you’re seeking a special, classy UW-themed gift idea consider this wonderful leather-handled picnic basket complete with UW-emblazoned napkins, plates and cups. A great idea for your UW-obsessed parents. 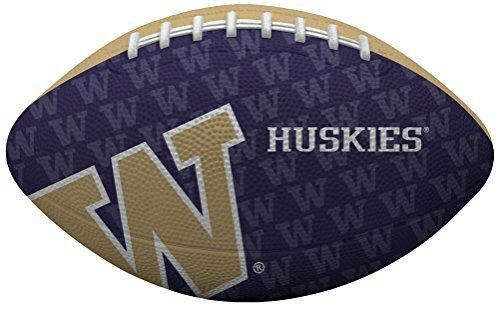 The perfect gift idea for your son or grandson who the Huskies. Bright and bold, he’ll be thrilled to pass this football around with you and his friends – and will likely display it proudly in the bedroom. 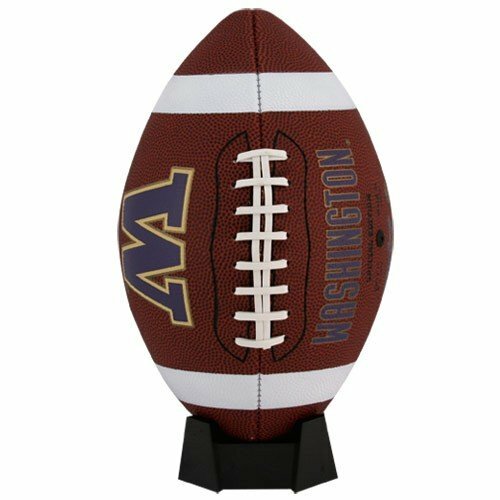 For teens and up, this full regulation sized leather UW football is sure to be a hit. The perfect gift to get them off the apps and out into the field. A no brainer for any dog-owning Husky fans, this quality collar will make your pet a hit at the dog park. Made in the USA, it is built to last even the most aggressive pups.